Science and engineering are changing everything; improving them and improvising all the time. Gaming has come a long way from ’Pac-Man’ and ‘King Kong’. Nowadays, we have some jaw dropping awesome games to look forward to; COD, MW are just a few. Racing, first person shooter, strategy and many other types of games are available in the market. Gamers’ needs and requirements are very simple; they want the game to be as close to reality as possible. 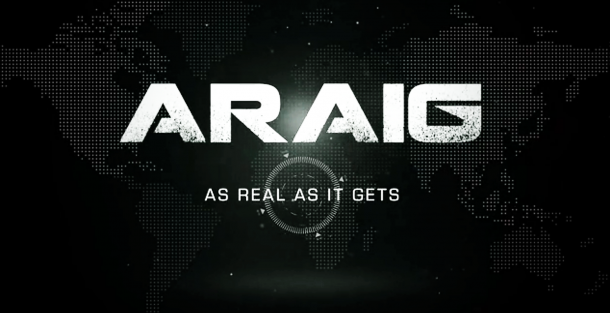 They want to ‘feel’ what’s going on in the game, well, they need not wait any longer for the ARAIG is here! 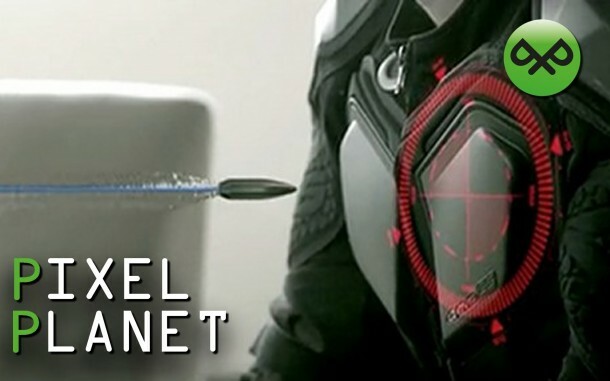 This freshly developed gadget is going to be the next big thing in the gaming world; this wonderful piece of engineering allows the gamers to sense what is going on in the screen. 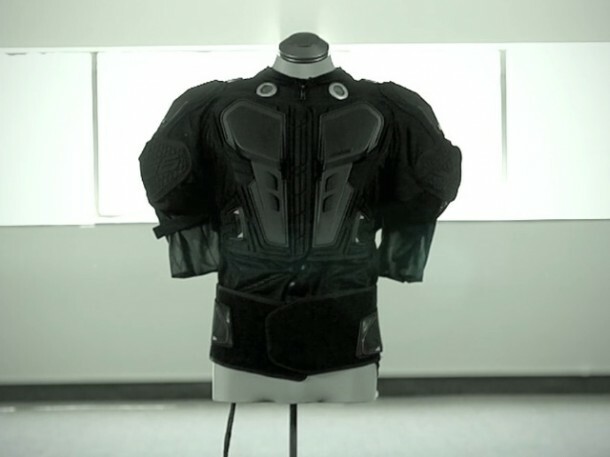 A vest made up of Exoskeleton, a decoder, a rechargeable power cell and a power cord, ARAIG, stands for ‘As real as it gets’. The type of decoder depends on gamer’s platform. 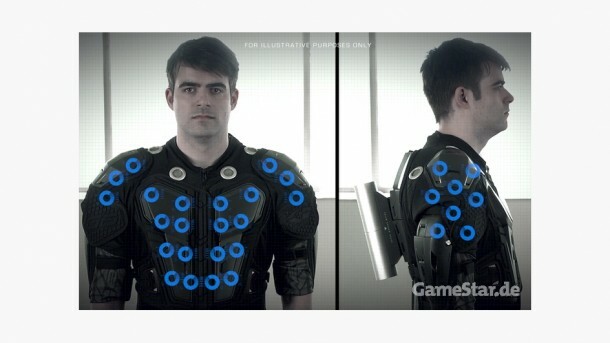 Once you’ve made the decision to literally ‘dive’ into the game you can choose between a regular ARAIG or a Kickstarter limited edition ‘Sim Skin’ which is abbreviation of simulated skin and consists of pieces that can be attached to the Exoskeleton resulting in a modified ARAIG. You may further personalize your ARAIG by purchasing a GENETIC signature band which as opposed to its name has nothing to do with your DNA or genetics rather it’s a badge that you may attach to your suit displaying whatever you want it to read. The decoder is there to help you connect to your gaming station, whether it is PC or console. The decoder receives and then forwards the data from gaming station to the Exoskeleton. 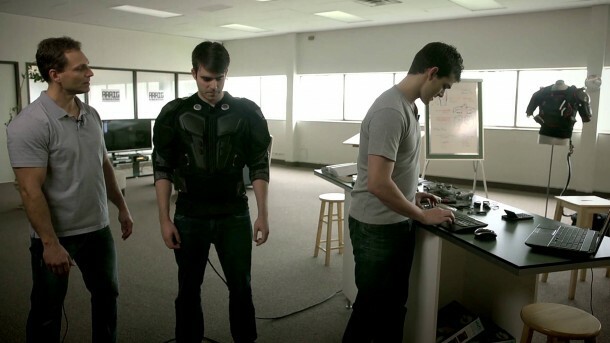 The Exoskeleton, which is the most important component, then converts these signals into real time sensations for the user. Now this is something every gamer would want to have, don’t you agree?